DIN912, DIN931, DIN933, DIN985, DIN7991, DIN6923, DIN6921, DIN125A, ETC. 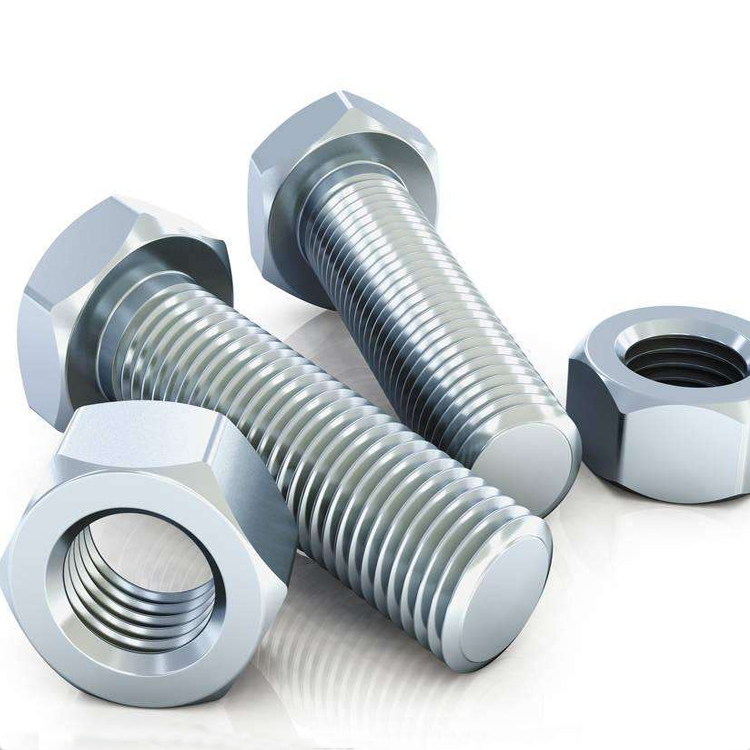 CNC processing, mechanically polished, milling, thread rolling, forged, etc. medical, chemical, wheelchair, sports, anchor, weapon, etc.